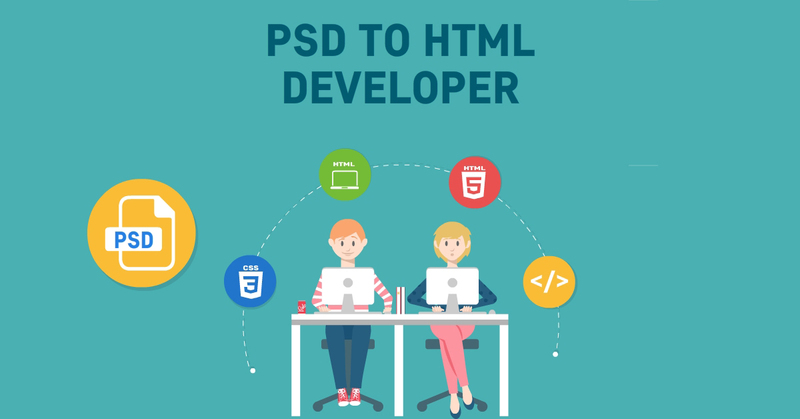 For fulfilling the ever growing PSD to HTML conversion service demand, many of the service providers are entering into this field to offer their clients with the best affordable coding solutions. But that doesn’t mean all conversion service providers are following best coding practices. Therefore, it is a very tedious task to choose the right PSD to HTML conversion Company among hundreds and thousands of professionals. So, below are some of the tips that help you in selecting the best service provider. While selecting a PSD to HTML service provider, one of the most important aspects, is how best- quality projects they have in the past. Most of us get fooled when we check their website, which contains hundreds of clients, but actually, these companies are fictional not real. Therefore, select the service provider whose website contains recognizable clients. Most often asked question and, which is arduous to answer is that, “what price PSD to HTML conversion service provider quote?” This is because every service provider cost differently and also uses diverse methods and techniques for the conversion process. Make sure you read all the experiences shared on the service provider website as it gives you an idea of what skills they have and what are your expectation from them. Thus, strong portfolio and client experiences are the best indicator for judging them. Always check the customer service, provided by your service provider, whether the company is professional or not, do they respond quickly to your questions, and how they present themselves. With the help of previous clients, you can easily get to know which service provider is better for PSD to HTML conversion. Though client testimonials are helpful but make sure, whether the client exists or not.